This is the year of my four month stay in London where I saw a lot of live performances. After that I retired from my job. I traveled to LA to see Netrebko in Manon. 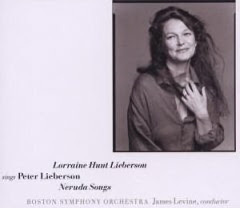 My experiences of Lorraine Hunt Lieberson and Sondra Radvanovsky begin here. 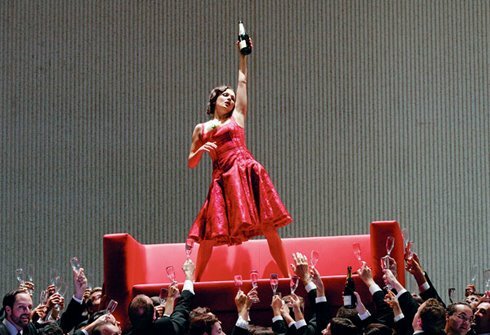 Singer of the year goes to Anna Netrebko hands down. I didn't care for the L'Orfeo from the ENO because the staging was incoherent, or for Sophie's Choice for bad vocal writing and just bad music. Adams El Niño was a DVD. Krieger's Dreamgirls musical was a movie. Monteverdi's Il Ritorno d'Ulisse in Patria was a DVD. Prokofiev's Betrothal in a Monastery was a DVD with Netrebko. Rossini's Ermione was a DVD. Rossini's Bianca e Falliero was a DVD. Sondheim's Into the Woods was a DVD.